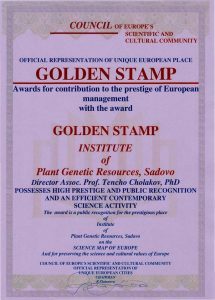 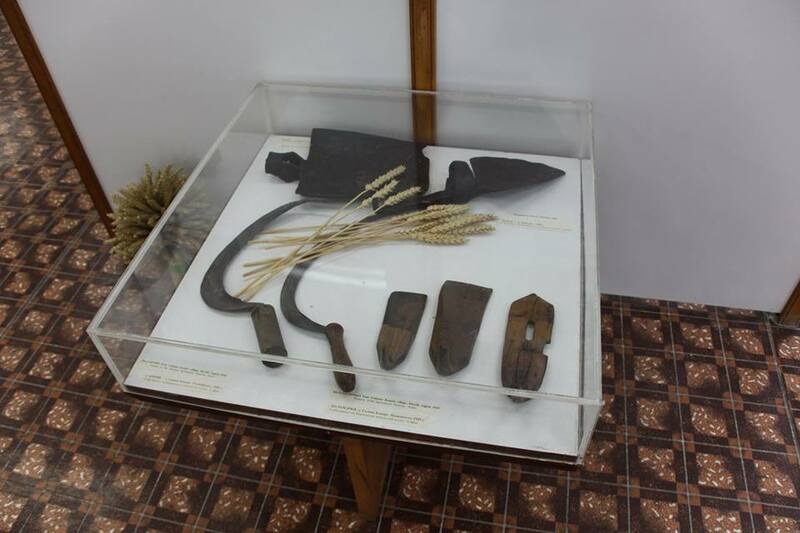 The idea of ​​organizing the museum dates back to the creation of Sadovo Agricultural Experimental Station in 1902. 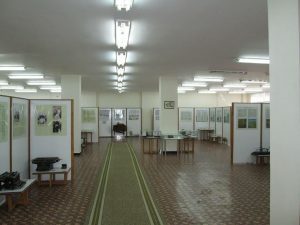 With the construction of the buildings in 1909 is separated room for the museum, and first it was organized as a herbarium with educational and demonstration purposes. 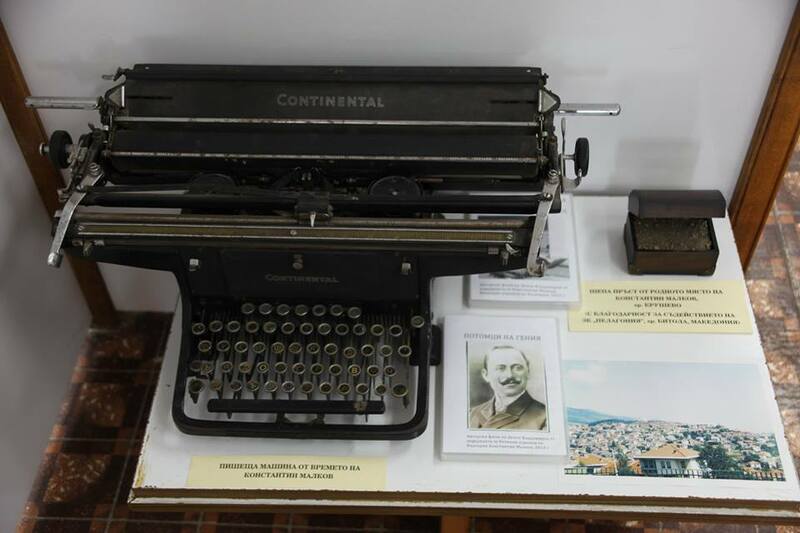 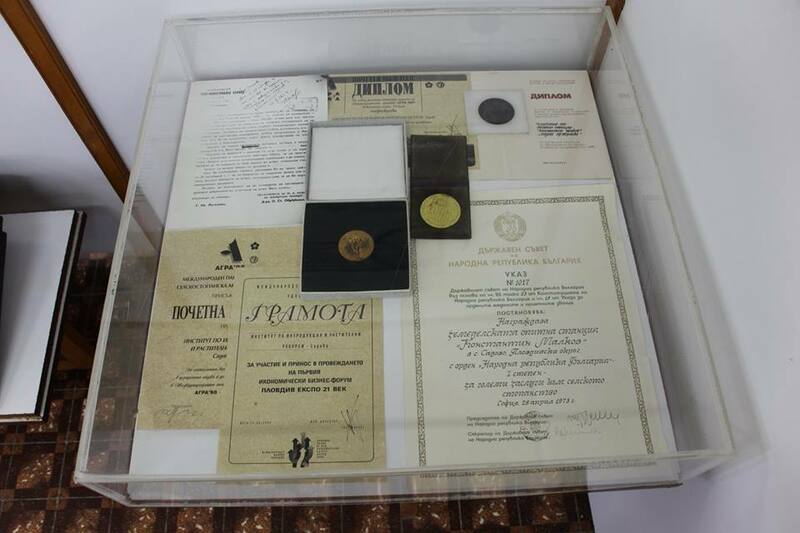 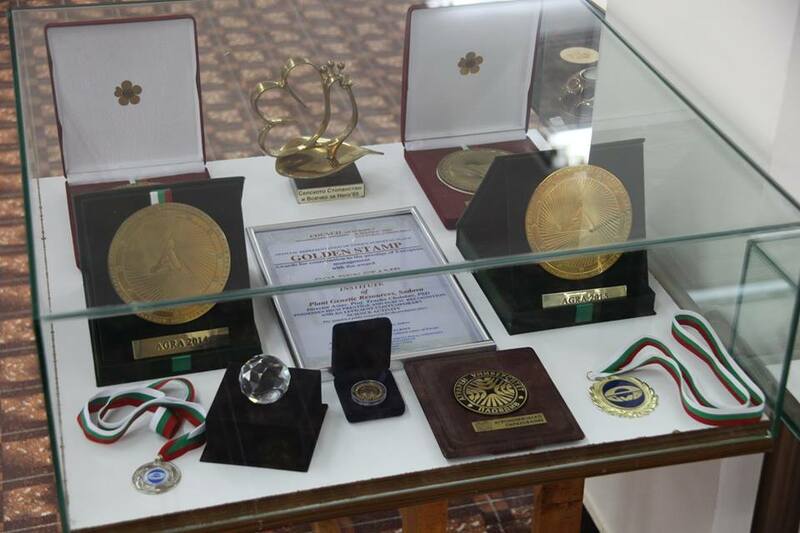 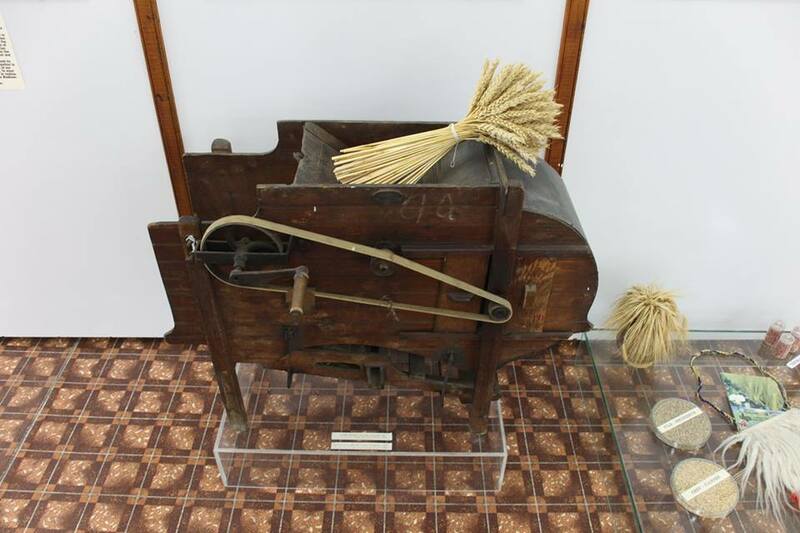 The main task of the museum is searching, storing and presenting notable moments in the history of the founder Konstantin Malkov and other prominent figures of the Bulgarian agricultural science institute. 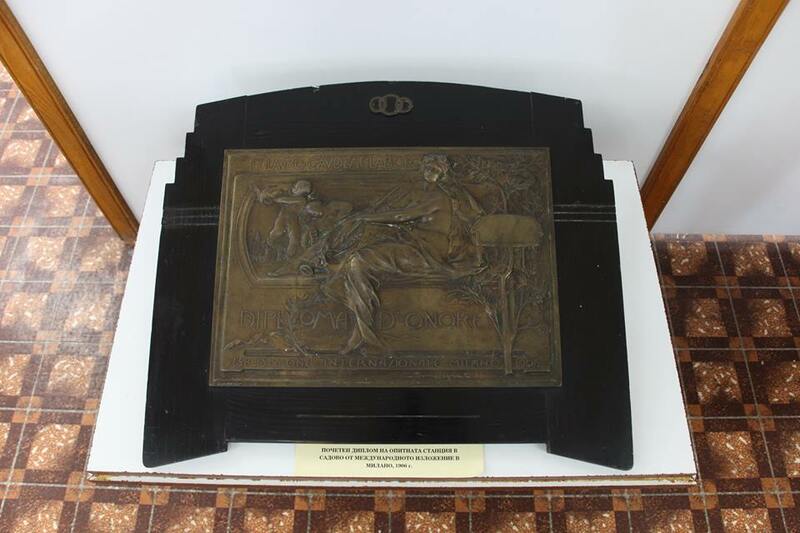 The museum has enriched the exposure and since 1985 in the building of the National genebank. 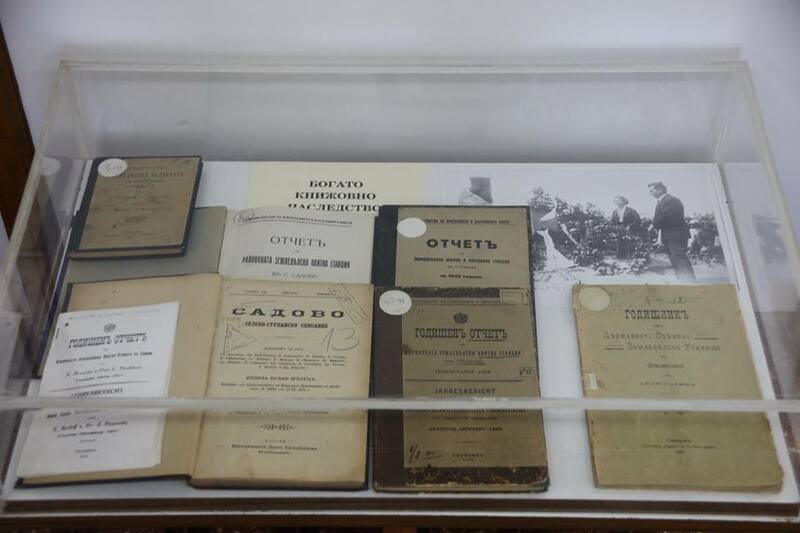 In a series of documentary material is exposed the fundamental role of Konstantin Malkov for the development of agricultural science in Bulgaria and placement of key areas: plant genetic resources, breeding and seed production and plant protection. 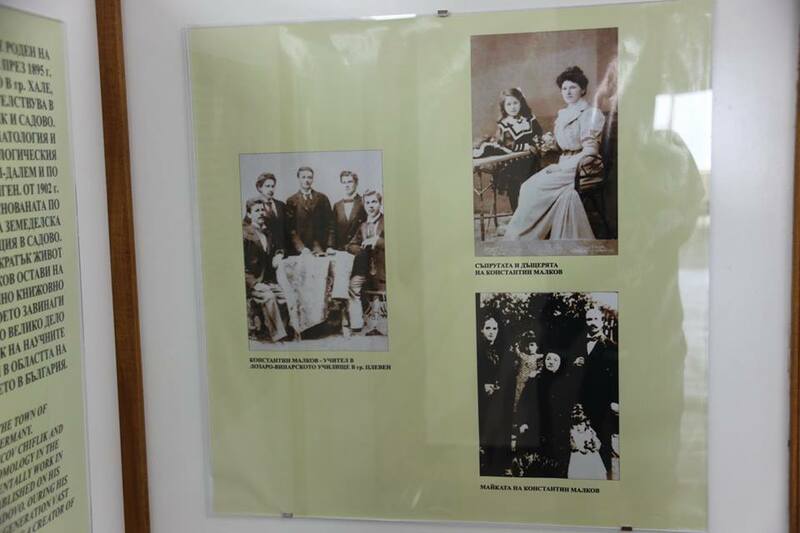 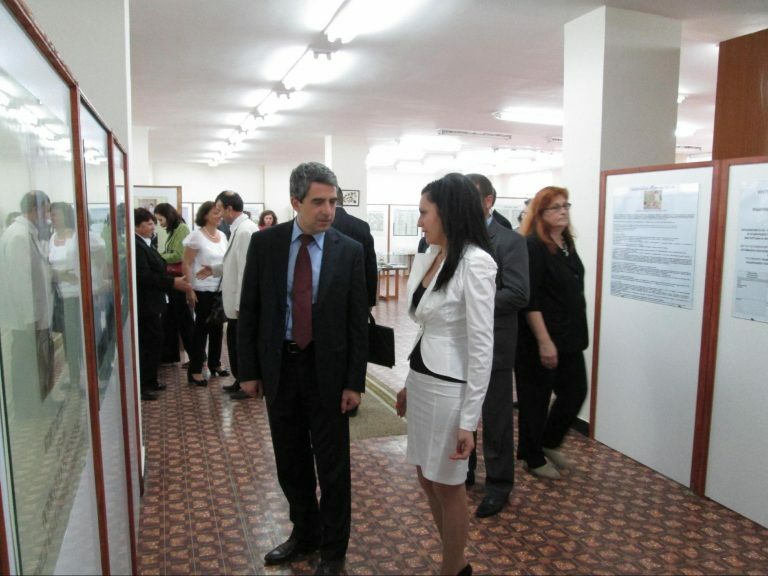 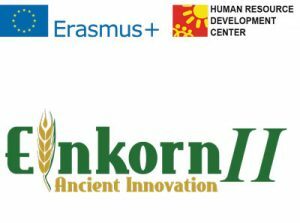 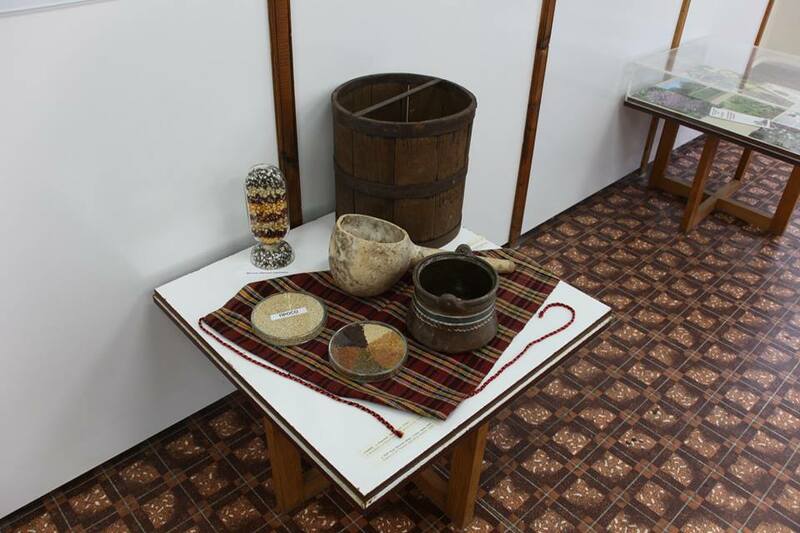 The exhibition visited annually by Bulgarian and foreign guests of the Institute, by students, scientists and people interested in the history of agricultural science in Bulgaria and the achievements of the team.